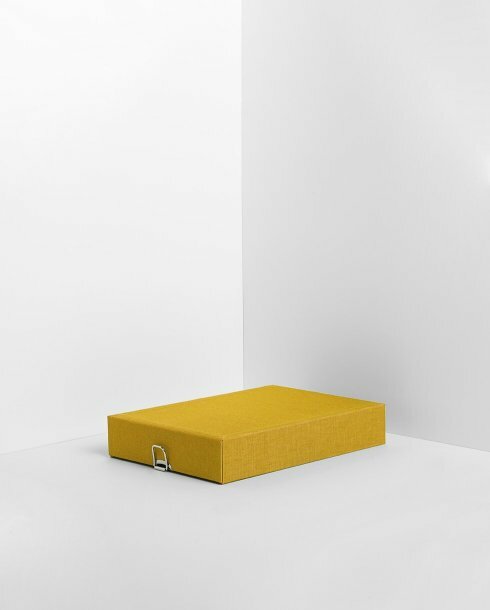 Organise in style! 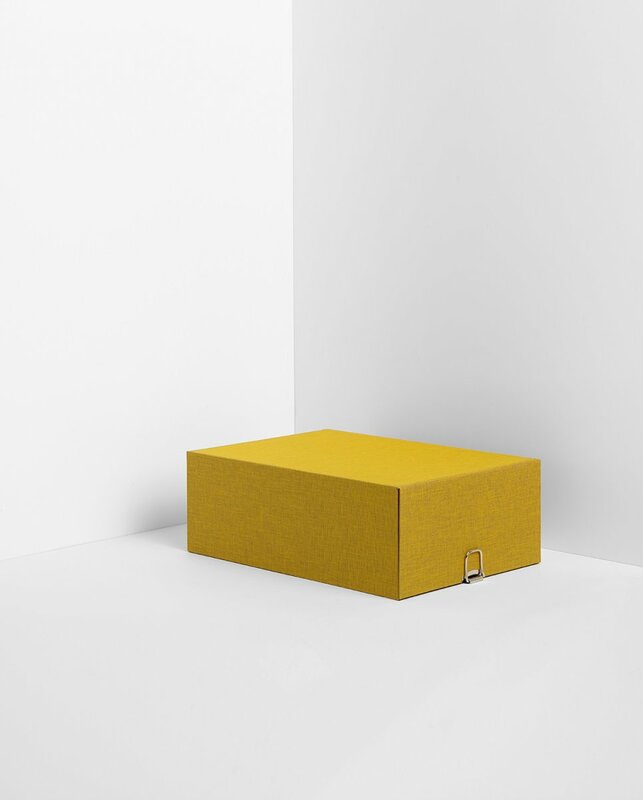 These archive boxes come in handy for everyday life and are beautifully eye-catching for any living room or office space. They can be used and piled up in many different formations and are designed in various colours and sizes to be displayed individually. 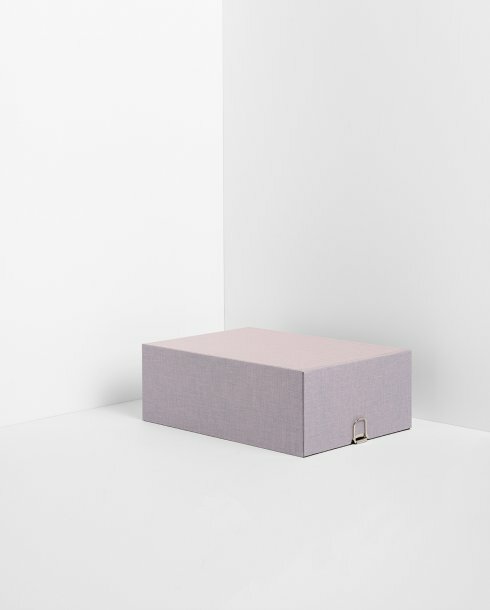 No matter what you need to store - tax returns, a sock collection or holiday photos - these robust boxes with their velvety, shiny bicolour-linen covers, make everything disappear elegantly. If indeed the tax office gets impatient, important documents are immediately at hand thanks to their removable slipcases.